When you’ve got a large family and lots of luggage to take around San Diego, the minivan remains a top choice for most people. The 2018 Chrysler Pacifica and 2019 Toyota Sienna are two popular options in this segment, but the Chrysler Pacifica and Toyota Sienna is noticeably more affordable, efficient, and well-equipped than the competition. Get a closer picture here with Jack Powell CDJR in Escondido, and then work with our Chrysler finance department to check out your financing and lease options. 2018 Chrysler Pacifica – The Pacifica starts at only $26,995 MSRP, and it’s able to get up to 28 mpg highway. 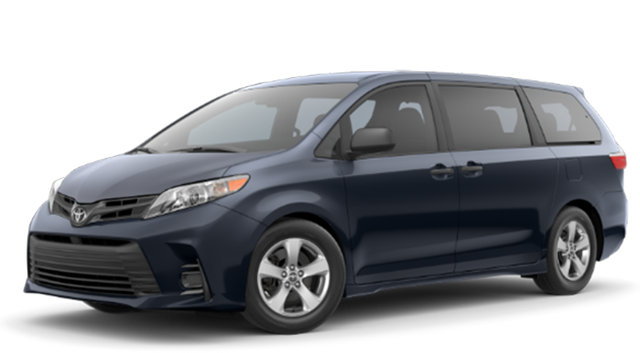 2019 Toyota Sienna – The Sienna’s starting MSRP is much higher at $31,115, and it’s unable to surpass 27 mpg highway. 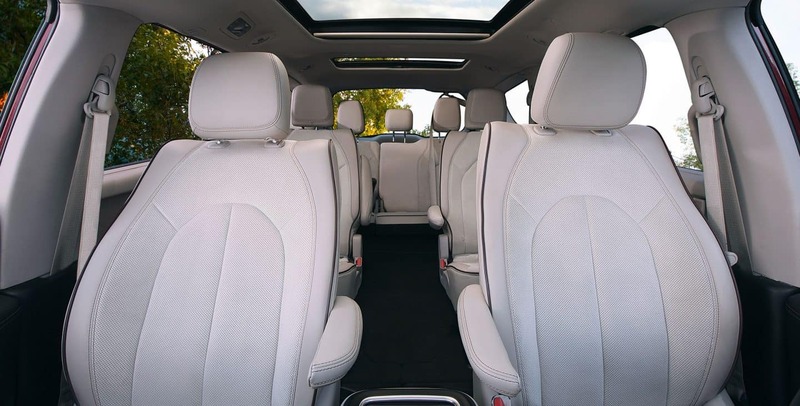 The 2018 Chrysler Pacifica and 2019 Toyota Sienna are both offered with seating for up to eight passengers and available features like leather upholstery, heated seats, and power front seats. 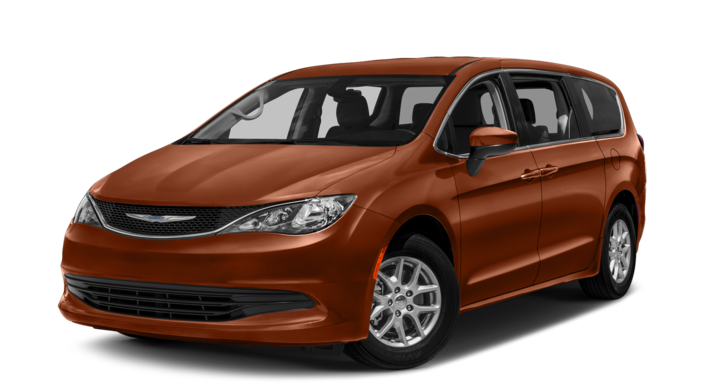 However, there are many ways in which the more affordable Pacifica beats the Sienna. While both of these minivans come standard with a capable 3.5L V6 engine, the 2018 Chrysler Pacifica edges out the 2019 Toyota Sienna when it comes to towing, which come with max towing capacities of 3,600 pounds and 3,500 pounds, respectively. See the difference in person. Test drive the 2018 Chrysler Pacifica today near San Marcos at Jack Powell CDJR, where you’ll also have the chance to take advantage of our new vehicle specials. Our dealership is located at 1625 Auto Park Way in Escondido, CA, and you can reach us at 760-871-4202 seven days a week.